In this age of Photoshopped “perfectionism” young girls are faced everyday with skewed images of reality, of beauty, and of themselves. According to a recent CBS news report, it is difficult for real middle school girls to live up to the expectations presented to them by the media. A non-profit organization called Media Girls addresses these self-esteem and image issues in young girls. Founder Michelle Cove teaches the girls to look at these ads with a more critical eye; understanding the story behind the making of these ads helps them take control of its message and feel empowered. Michelle Icard agrees that these feelings of insecurity are widespread in the middle school years. She is the author of Middle School Makeover: Improving the Way You and Your Child Experience the Middle School Years. The middle school child’s brain, Icard notes, is only halfway through its development and can be easily influenced by images, social pressure, and external forces to think or behave in a way that is not in the child’s best interest. That is why programs like “Media Girls” can make such an impact: addressing self esteem issues during these precarious years will go a long way in helping your child grow into a confident, self-aware adult. 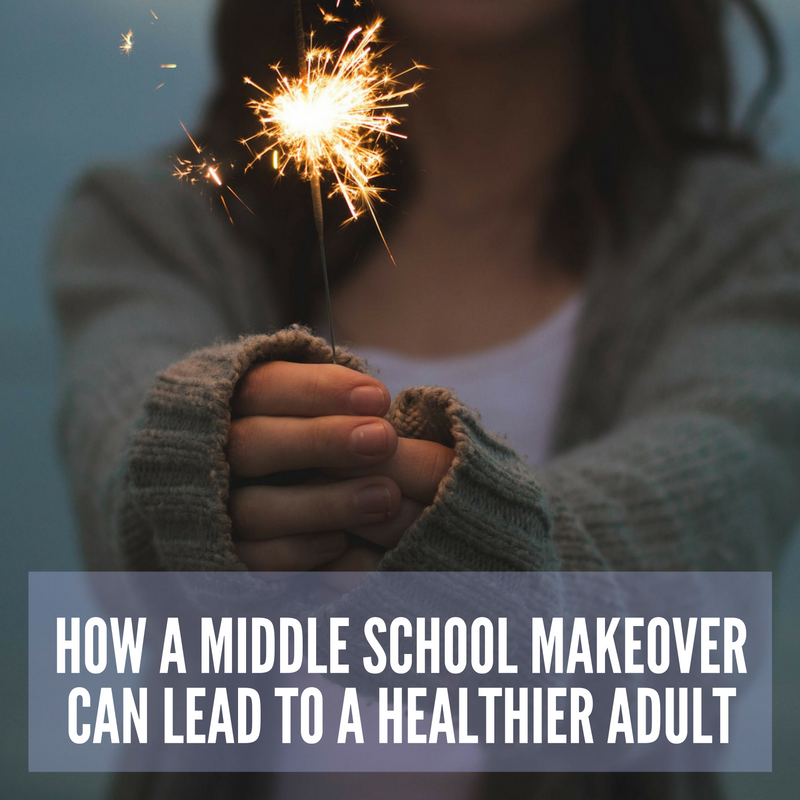 For more tips on addressing other pitfalls and sticky situations you might encounter while raising a middle schooler, check out Middle School Makeover and Icard’s site MichelleintheMiddle.com.